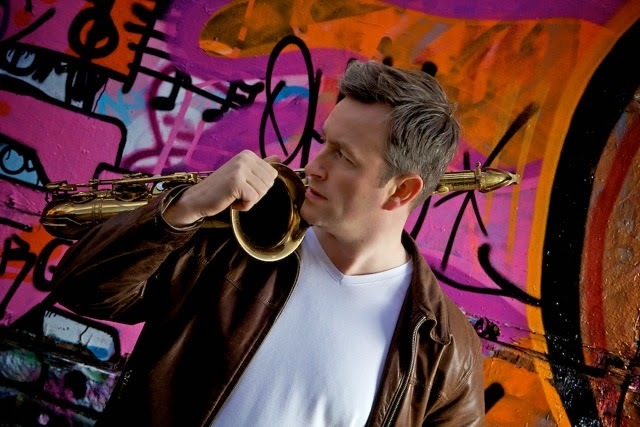 Saxophonist Tommy Smith is offering 20 musicians the chance to study jazz with him and a group of accomplished professional jazz musicians over summer in Glasgow. The course will take place at the Royal Conservatoire of Scotland in Glasgow between 28th July and 1st August and will cost £490. This five-day intensive summer school aims to inspire jazz musicians who are currently studying at conservatoire level or considering studying at a conservatoire. It will also provide opportunities for experienced students, professionals or advanced amateurs to study and refine repertoire in preparation for gigs, auditions or for personal development. Tommy will be joined by Kevin MacKenzie (guitar), Mario Caribe (bass), Tom MacNiven (trumpet), Paul Harrison (piano), Chris Greive (trombone), Alyn Cosker (drums). In order to apply, musicians are asked to submit an mp3 of their playing over a 12 bar major blues and also demonstrate comping if playing a rhythm section instrument. Read full course outline here. Read more information about application requirements and course description here.